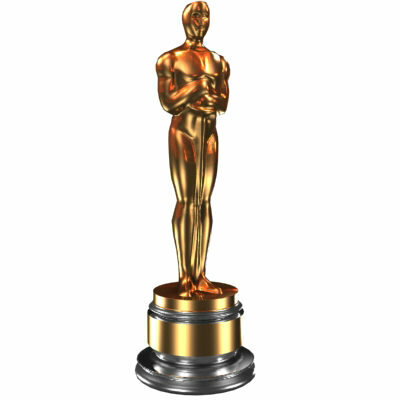 The Academy Awards has been taking major steps recently to reduce its carbon footprint and embrace sustainable products. This year, Be Green teamed up with the Academy by supplying compostable and recyclable plates and clamshells in support of their mission to reduce the environmental impact of the awards. The collaboration also served to raise awareness of existing green technologies that attendees may not have otherwise been aware. Be Green wholeheartedly supports the efforts of the Academy and applauds the organization for embracing the principles of sustainability by adopting plant fiber packaging at this years awards. As a major source of evidence-based science supporting organic agriculture, the Organic Center is a crucial part of the movement to rehabilitate our food systems. The non-profit organization publishes reports throughout the year on various topics related to organic agriculture ranging from healthy eating choices and the benefits of organic food, to in-depth studies on the effects of reduced pesticide usage on soils. The Center consistently produces groundbreaking research on relevant issues and maintains an extensive archive on its website, making it a major resource for anyone interested in the burgeoning organic food movement. 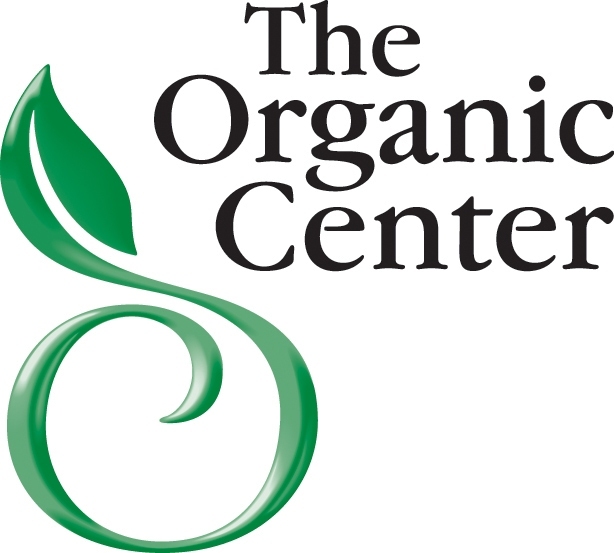 The Organic Center is an incredible resource for anyone interested in the hard science behind why organic agriculture matters to us as a society. Be Green is proud to support the organization with annual donations in recognition of its ongoing research and active role in the organic food movement. 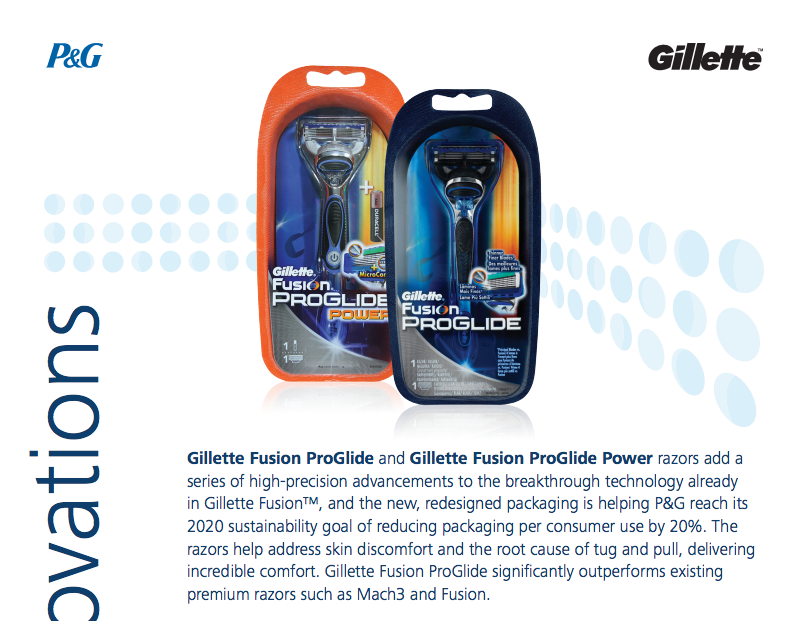 When Gillette decided to adopt Be Green’s plant fiber technology for use on the new Fusion ProGlide Razor, neither company could have foreseen the overwhelmingly positive response that the tray would receive both from P&G and the packaging community at large. The latest highlight in a long string of achievements for the tray (which included the receipt of DuPont’s Diamond Award for Packaging Innovation in June of last year) is a recently released report by Gillette’s parent company, Proctor & Gamble, highlighting the substantial improvements made by switching to plant fiber from traditional plastic packaging. The report details how the new packaging has helped P&G to meet it’s sustainability targets and make substantial reductions in packaging materials usage while still maintaining Gillette’s distinctive branding. Do you believe that small change can bring big change? We do! 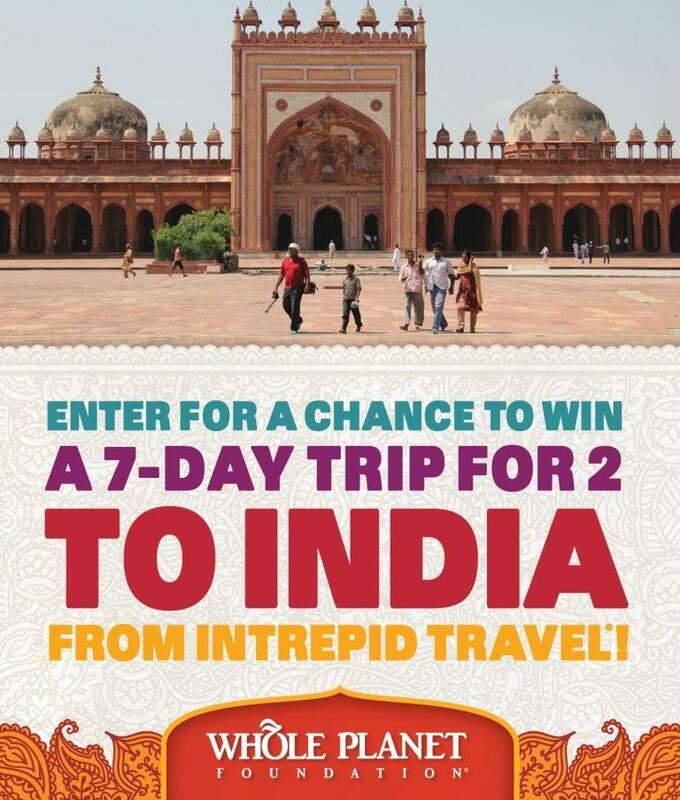 Read on to find out how you can share your story in our Facebook essay contest for a chance to win a trip for two to India, courtesy of Intrepid Travel. So far, we’ve supported more than a million people in 50 countries in changing their own lives. Did you know that we fund projects right here in the United States? Watch how Whole Planet Foundation’s partner Grameen Americaputs microcredit into action. Grameen America, a nonprofit microfinance organization, follows the successful model of Nobel Laureate Muhammad Yunus and the Grameen Bank. To date, they have reached over 8,500 low-income borrowers across New York City, Omaha NE and Indianapolis, IN. We can’t wait to watch them grow! With your help during our Annual Prosperity Campaign this year, we can empower a millionmore people to lift themselves out of poverty! Now through March 31st, we hope that you will join fellow Whole Foods Market® shoppers, team members, Supplier Alliance for Microcredit partners and online donors in raising $4.1 million to help impoverished people living in communities around the globe where Whole Foods Market sources products. With your help, we empower the very poor with microcredit loans to create or expand home-based businesses, such as small-scale farming, food carts and raising livestock, providing an opportunity to lift themselves and their family out of poverty in a sustainable way. 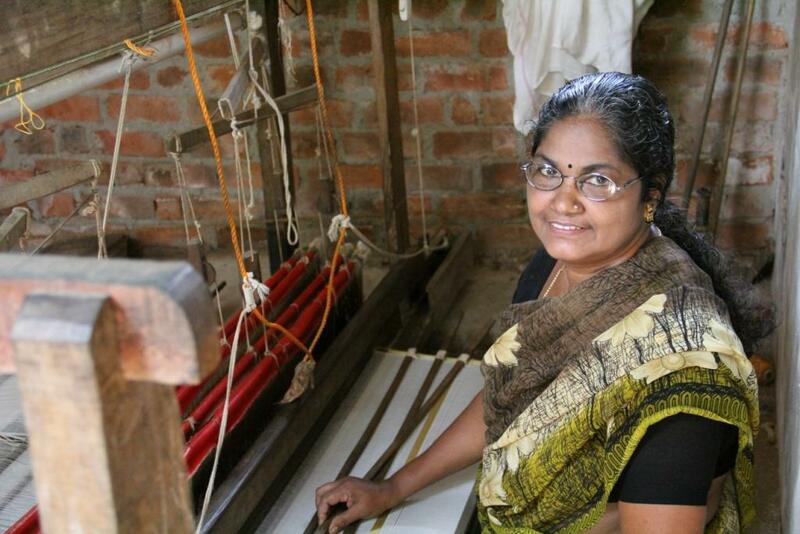 Microcredit loans are small, usually $300 or less, and require no collateral or contract. Providing impoverished women access to this type of credit enables them to escape the vicious cycle of poverty by using their own energy and creativity to help themselves. What makes microcredit so amazing is the fact that the loans are repaid and reloaned again and again, and when you make a donation, 100% of your contribution benefits microcredit clients because Whole Foods Market covers all operating expenses for Whole Planet Foundation. 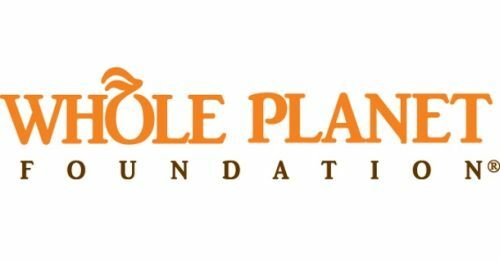 If you’re not near one of our stores, you can donate online or start your own campaign on Whole Planet Foundation’s website and spread awareness to your friends and family about how together we can help people change their own lives. Read the stories of women who have benefitted from this support. Every year, the Sustainable Packaging Coalition hosts its annual Spring Meeting, bringing together researchers, heads of business, innovators, and thought-leaders in the field of sustainable packaging for a three-day conference on the future of the industry. This year, Be Green Packaging has announced that it will be one of the events primary sponsors. As a long-standing member of the SPC, Be Green is proud to partner with the organization in support of their efforts and mission to further the ideals of sustainability in the packaging world. This years event will be held in Toronto, Canada and will feature over 20 speakers from the sustainable packaging and related industries. More info on the event including workshops, tours, and registration can be found on the SPC website here. TGIF, right? Well, if you had a busy week, you’re in for a treat. Be Green Packaging is offering, what I think, is one of the coolest prizes yet! 5 people will win a sampling of their product line of compostable plates, cups, bowls and more – perfect for a family picnic in the park (or wherever life takes you). Be Green Packaging designs, manufactures, and distributes Cradle to Cradle™ certified, tree-free, compostable packaging for the food and industrial packaging industries. You know those containers at the Whole Foods Market food bar? Exactly. Be Green Packaging’s business model has been created to address the international concern of teeming landfills and poor waste management. As a progressive, socially conscious, and for-profit company, they are driven to create and offer alternatives to traditional packaging, and to educate people about their impact on the environment. They make it easy for everyone to do their part for Mother Earth. Be Green is committed to offering the world a simple way to participate through the responsible use and disposal of packaging in their everyday lives! In addition to being nominated for awards in social business innovation, their commitment to their corporate social responsibility, Be Green is a part of Whole Planet Foundation’s Ten Thousand Dollar Fund, donating $10,000 and changing the lives of 50 impoverished families for generations.